Brown did not ask for a tax on beer or wine in her budget but it does seek a 5 percent increase in the liquor markup -- now at 104 percent -- and a plan to double alcohol licensing fees. As she finalized her budget proposal for the next two years, Oregon Gov. Kate Brown made no secret of the fact she’d push for higher tobacco taxes, which she believes should play a larger role in funding health care. At the same time, Brown said she wouldn’t pursue higher taxes on beer and wine, despite a request by the Oregon Health Authority. There wasn’t enough “bang for the buck” in that idea in a state with powerful beer and wine industries, Brown told reporters. But there was one “sin tax” that Brown didn’t mention — to the media or the industry that would be affected. Brown wants to increase what the state collects from liquor sales. 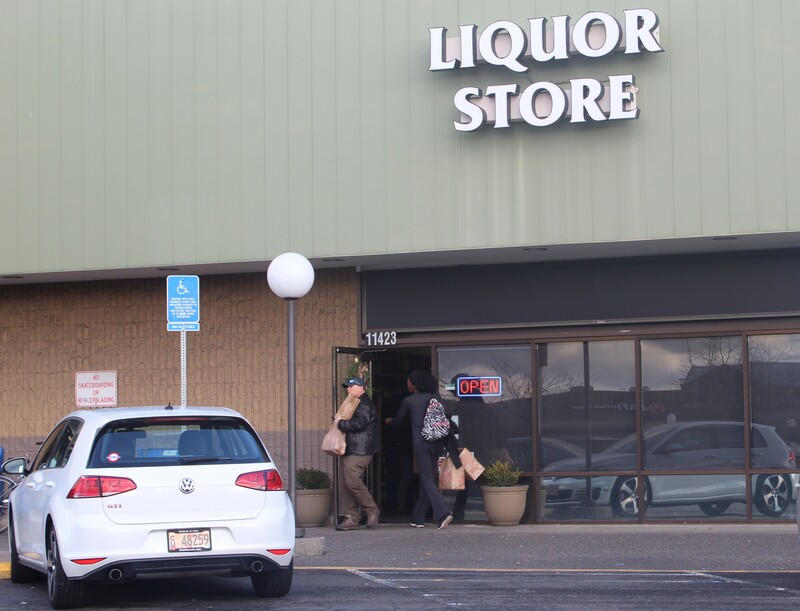 Tucked toward the back of Brown’s 500-page, $26.3 billion budget proposal released Wednesday is a single mention that the governor hopes to raise the markup on Oregon liquor sales by 5 percent beginning July 2019. The move would bring an extra $21.2 million into the state’s general fund, according to the budget proposal. The conservative Tax Foundation says Oregon has the second-highest taxes on liquor in the country. Washington has the highest, according to the organization. “We’re just using every tool in our toolkit to fund Oregonians’ priorities, while staying competitive with neighboring states,” Brown spokeswoman Kate Kondayen wrote in an email, when asked about the proposed hike. Brown was upfront about major revenue-raising proposals included in her budget. There are more than $722 million in tax increases for health care prominently discussed in materials sent out by her office — including a $2-per-pack hike in tobacco taxes. The liquor proposal didn’t get the same treatment. Irwin said his group has been pushing Brown’s office for a tax cut, and that a lobbyist for the organization dug through the budget proposal hoping to find it listed. Instead, the lobbyist found the tax increase. Currently, more than half of the price of packaged liquor sales in Oregon flows back to the state. According to Oregon Liquor Control Commission spokesman Matthew VanSickle, there’s a 104 percent markup on those sales, with an additional 50-cent surcharge. Beyond distributing liquor and regulating liquor sales, the OLCC issues liquor licenses to gather funding. But by far the agency’s largest source of revenue is sales. In the 2015–17 biennium, $1.17 billion of the agency’s $1.22 billion in revenues came from liquor sales. More than $465 million of that money ultimately made its way to the state’s general fund, along with cities and counties. Brown isn’t limiting price increases to liquor sales. Her budget also proposes doubling “alcohol licensing fees” beginning in July. For the tax hike to happen, however, the proposal would need to survive the Legislature’s budget-writing process, which will play out in the first half of 2019.